Edward Charles “E. C.” Blomeyer’s time in Texas was brief but well documented. 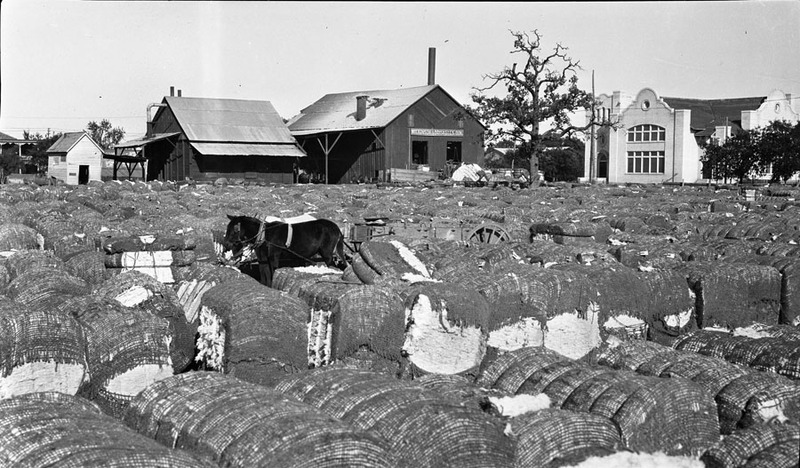 From telephone poles to animals, floods to parades, and much more, the amateur shutterbug committed many views of early 1900s Texas to film. During his time in Waco, Blomeyer also became one of the early pioneers in the telephone industry in Central Texas. Born in Missouri in 1882, Blomeyer moved in 1912 with his family to Waco, Texas, to work as auditor for the Brazos Valley Telegraph and Telephone Company. He came with knowledge of the telephone industry gained while working for the Southeast Missouri Telephone Company in Charleston, Missouri, where he served as a manager and rate collector. He would spend only eight years in Texas, but his knowledge and experience quickly helped to improve a rural, and in some areas quite primitive, telecommunications network. 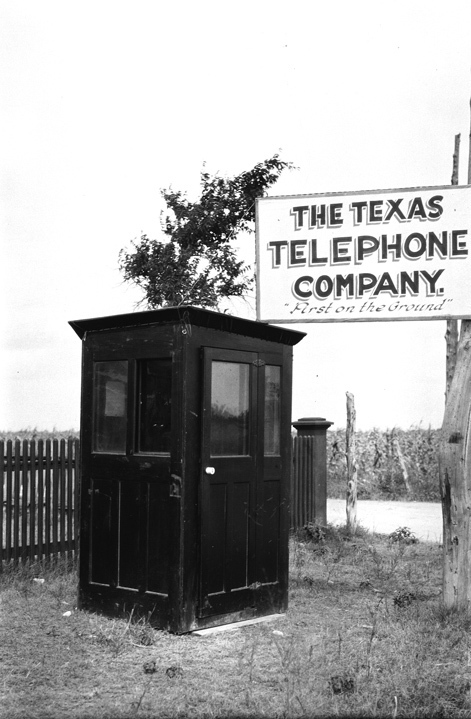 In 1914, Blomeyer began working for the Texas Telephone Company after it expanded to include many independent companies in Lorena, Mart, McGregor, Moody, Waco, West, and the Brazos Valley Telegraph and Telephone Company. This expansion of the Texas Telephone Company gave Blomeyer many opportunities for improving the existing telecommunications infrastructure. He first served as secretary-treasurer of the Waco-based Texas Telephone Company and worked his way up to be president by 1918. With his keen interest in the telephone industry and engineering, Blomeyer was also a prolific writer, contributing articles to several publications including: The Magazine of Business; Telephony: The American Telephone Journal; Business: A Magazine for Office, Store and Factory; Public Utilities Fortnightly; American Telephone Journal; and Popular Mechanics. He was also known throughout the telephone industry as the author of a series of booklets titled: Letters to Managers. By 1934, copies of the ten-book series offering advice to managers in all fields of business numbered over three million in circulation. But Blomeyer wasn’t just a career man—he was a photographer as well, capturing many images of Waco. He recorded many scenes of the booming city including trains, airplanes, bridges, rivers, animals, military, the cotton industry, and significant events. His professional interests overlapped with his hobby, providing a rare look into the early telecommunications network in and around McLennan County. 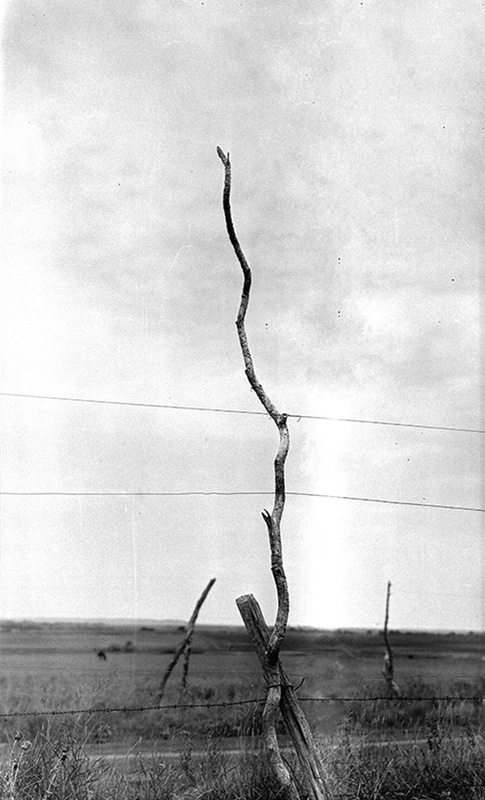 These scenes include many early telephone poles—some of which are just sticks with wire attached to barbed wire fence posts. Additionally, Blomeyer documented his travels, with destinations ranging from Galveston, Texas, to Niagara Falls. 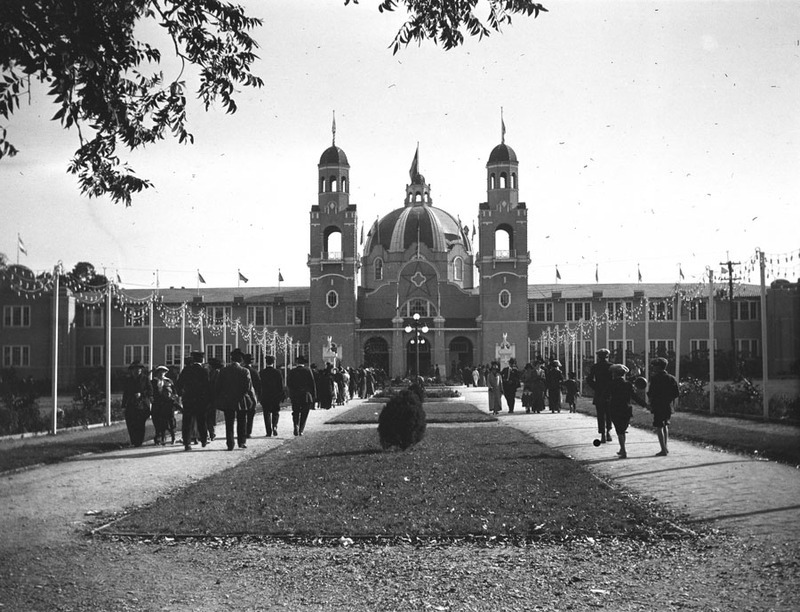 In 1920, Waco lost one of its pioneering men in the telecommunications industry. 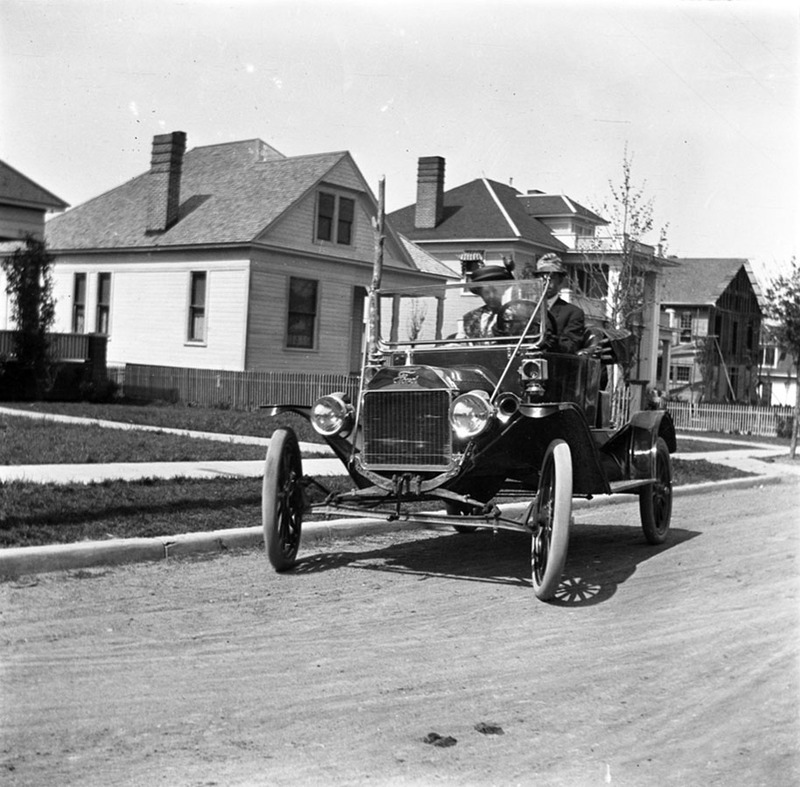 When Blomeyer went to work for the Automatic Electric Company, based in Chicago, he and his wife left their residence at 930 North Seventeenth Street (as indicated on the Waco History map). He stayed with the company as it changed ownership throughout the years, eventually merging with what would become GTE (General Telephone & Electronics). Blomeyer retired from the telephone industry in 1956, having worked his way up to the position of vice-president of GTE. After retirement, he spent some of his remaining years in Palm Beach, Florida, where he died in 1964. A year later, to recognize his life's work in the telephone industry, E. C. Blomeyer was inducted into the Independent Telephone Hall of Fame. Additionally, the widow of Edward Charles Blomeyer, Amma, donated funds to Palm Beach Atlantic College enabling the establishment of the E. C. Blomeyer Library, dedicated on March 9, 1969. The library is now called the Warren Library as a series of donations has enabled Palm Beach Atlantic University to expand since its beginning in 1968. 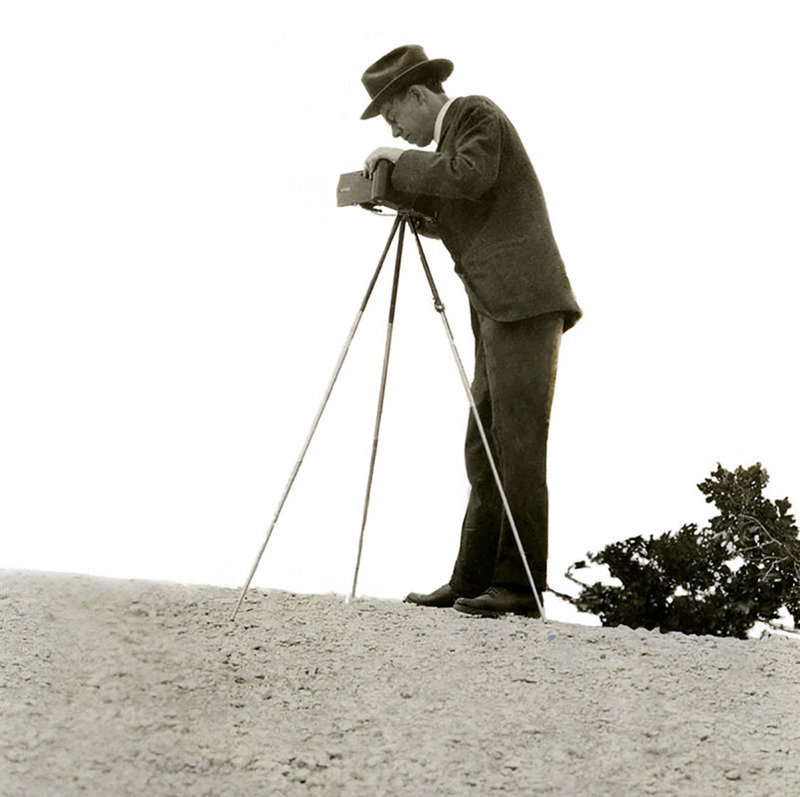 E. C. Blomeyer's legacy carries on as a benefactor of this university, in his writings, photographic record, and contributions to the telephone industry, including that of Central Texas. Geoff Hunt, “E. 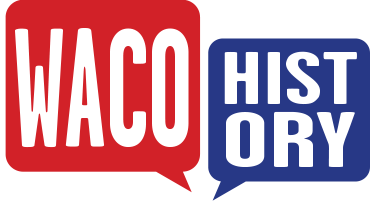 C. Blomeyer,” Waco History, accessed April 19, 2019, https://wacohistory.org/items/show/108. Hunt, Geoff. 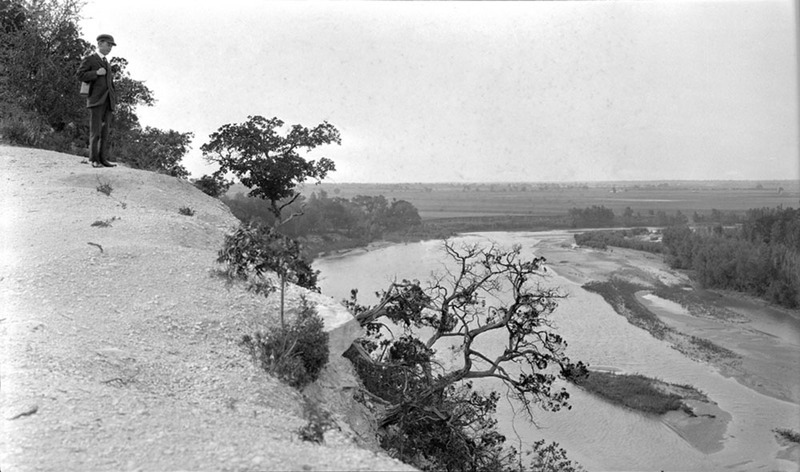 “Edward C. Blomeyer Photographic Collection, 1906-1923.” Baylor University, the Texas Collection (finding aid). February 24, 2014. ---. 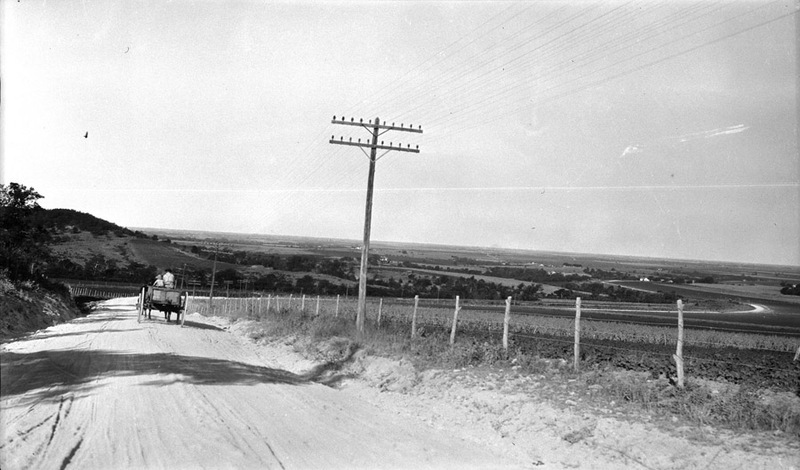 “Texas in the Teens through E. C. Blomeyer’s Lens.” Texas Collection (blog). December 16, 2014. https://blogs.baylor.edu/texascollection/2014/12/16/texas-in-the-teens-through-e-c-blomeyers-lens/.